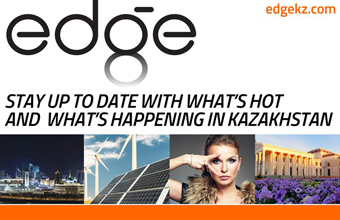 NUR-SULTAN –The Kazakh Senate speaker recently voiced concerns over environmental problems in Kazakhstan and urged legislators to address the issue. Kazakh Senate Speaker Dariga Nazarbayeva. 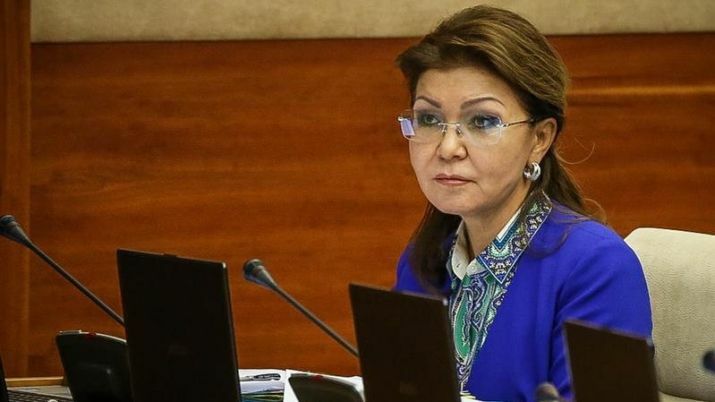 Senate Speaker Dariga Nazarbayeva raised concerns over Caspian Sea area and Mangistau Region environmental problems during a March 28 Senate plenary session. Nazarbayeva discussed recent environmental threats, measures that have been taken and work that still needs to be done. “As you know, at the end of last year, due to water pollution on the Ural River, there was a mass death of fish. To investigate the causes of this emergency, a special interdepartmental commission was created and examinations were conducted. As a result, a criminal proceeding was instigated. However, the work carried out by government agencies to determine the specific causes of the mass fish die-off and damage to the environment should be made widely available to the public. We must pay attention to this,” said Nazarbayeva. Nazarbayeva also recommended having the air quality in the Mangistau Region tested due to a recent fire that has occurred in the Kalamkas oil field. “On March 13, gas ignition has occurred in one of the wells in the Kalamkas oil field in Mangistau Region, we all know about it. Despite the official statement of the state authorities on environmental issues about the absence of a negative impact of this incident on the environment and the population, we need to assess this emergency. It is necessary to check the quality of water, air and soil each day. We also need to urgently take special measures. This issue is under the personal control of the President,” Nazarbayeva said. She concluded by urging action to mitigate the effects of these environmental problems. “Therefore, I draw the attention of the Government to the need to take urgent measures to overcome these environmental problems. If necessary, work should be done to introduce appropriate amendments to legislation in this area,” Nazarbayeva concluded. The Ural River environmental disaster occurred in Atyrau December 2018, according to Atyrau akimat (administration) data. Fish that died over that period are still being found in Ural River, and since it might be poisonous, the concern is preventing the selling of it. A Kalamkas oil field fire occurred March 25 as a result of gas and water mix discharge. However, Vice-Minister of Energy Sabit Nurlybai said the fire did not seriously damage the region’s environment.